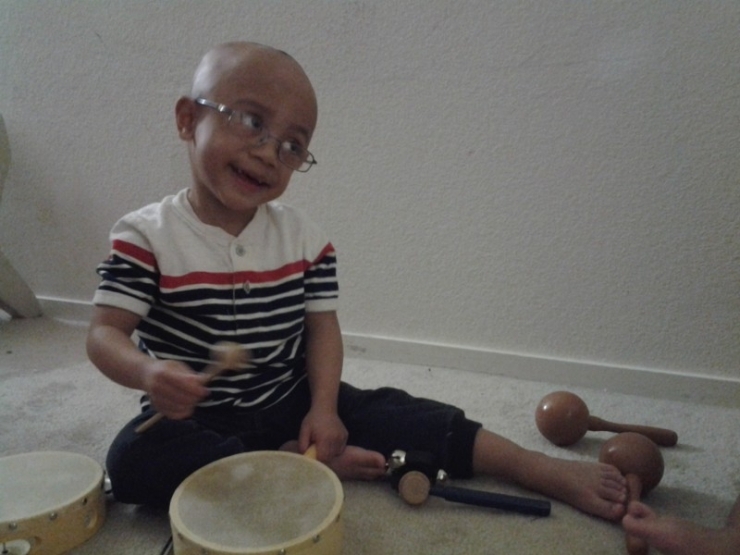 Another litany of complications began around 4 months in when Francisco’s mother, Jsha, noticed that Francisco’s eye movements were erratic. The movements were often so rapid that, when they slowed, Francisco was left temporarily cross-eyed. A doctor diagnosed Francisco with Nystagmus, a condition characterized by fast, uncontrollable movements of the eyes side to side and up and down. Nystagmus can cause severe vision problems and blindness. 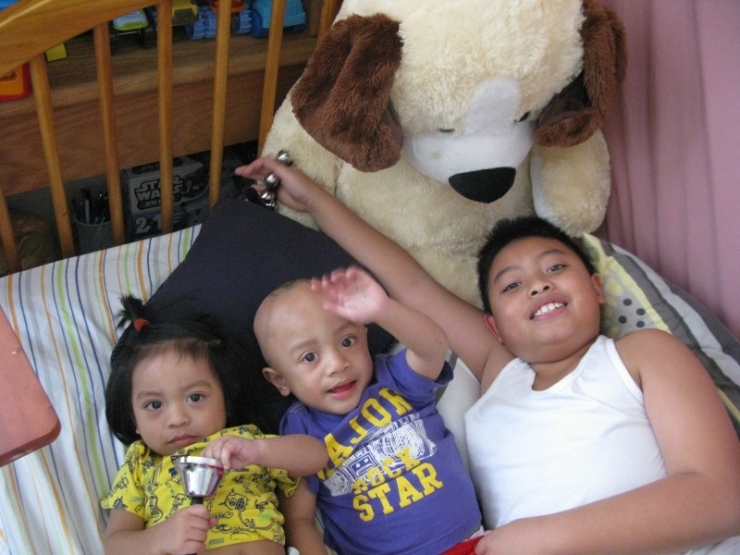 Despite the complications, Francisco seemed to be growing as well as one could hope. All that changed one morning when Francisco’s grandma was talking to him. It occurred to Grandma that Francisco wasn’t…listening? No, that’s not the word, Grandma thought. Francisco wasn’t responding to sound. Without his eyes and ears, Francisco would be trapped inside himself. 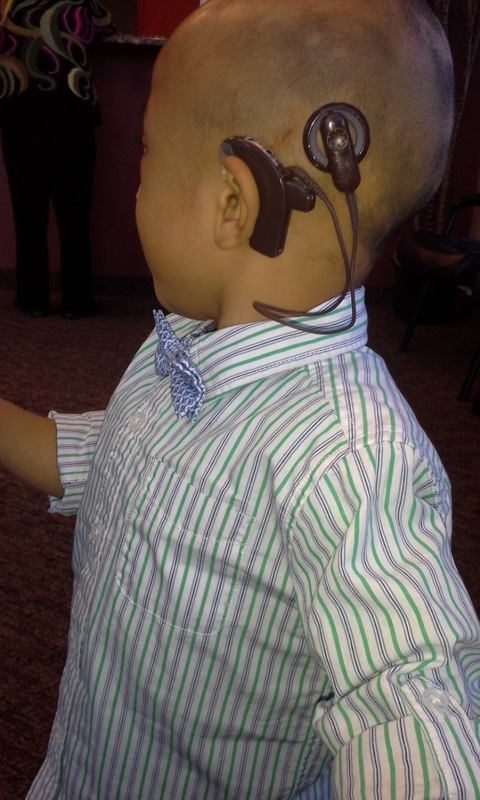 The family knew Francisco was a possible candidate for a cochlear implant, but with the family on Medicaid nobody was willing to take his case. Uninsured, the surgery would cost $60,000. It might as well have been a million to the Santoyo family. Francisco would spend the next 3 years waiting, his formative years slipping through the cracks. That’s when a co-worker of Francisco’s father told him about theCHIVE. Things started to get interesting. This is where Chive Charities Grant Coordinator, Angie Cone, enters our story. Here at Chive Charities, y’all only get to see the finished product, a neatly-packaged story I write. But behind the scenes, these stories are the product of months of diligence and hard work by Angie Cone and Brian Mercedes. Brian and Angie are the heroes behind the scenes. They are the key players who usher our grantees through the process. They itemize every need, work with doctors to assess a budget, and often simply lend and ear. Many of our recipients fight alone with little assistance. It is our mission statement to seek out the orphaned causes of the world, after all. Brian and Angie then hand me the raw data to distill and polish. I write the story. I’m a decent writer, it’s my contribution to the team. But I can’t do what they do. Specifically, what Angie Cone did for this family. As the very last step of the grantee process, Angie sends me her own notes on the case, her personal thoughts on the recipient. By the time I received Angie’s notes, I noticed that Francisco only needed $15,000 for the implants, not the original $60,000. What had changed? Angie is a social worker, and has extensive knowledge of the medical and insurance fields. It turns out that Angie had been quietly hard at work getting the Santoyo’s healthcare provider to do the right thing and help pay for Francisco’s coclear implants. She pulled it off too. I’m going to publish Angie’s notes on the case below. She’ll turn red when she sees it but I think the Chive Community should see how amazing this girl is. "Francisco’s case was different from the start. While reading through the application it became apparent to me that what this family needed more than money was someone to listen, someone to care, and someone to help navigate a complex medical system. After our initial call to Jsha, we realized this mother had been trying unsuccessfully to get her son a cochlear implant for over two years. 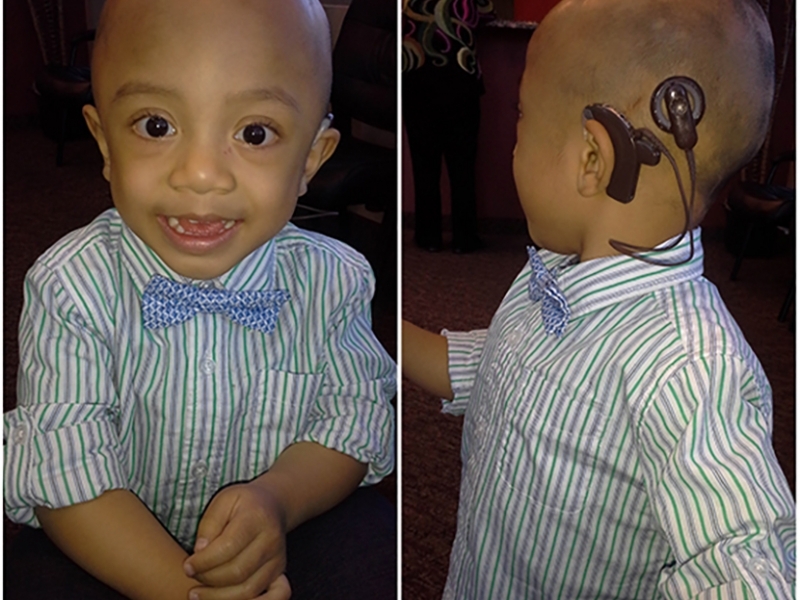 Francisco needed this cochlear implant so he had a chance at communicating for the rest of his life. Sign language would not be enough; he would no longer be able to see what people were saying back to him. No hospital or surgery center would take the referral from his doctor’s office. In Las Vegas they accepted Medicaid but NOT for cochlear implant surgery. I spoke with Brian and we decided we didn’t feel comfortable paying for a surgery with donor dollars that should be covered by insurance. It didn’t feel right. This is where I enter the story I suppose. After months of seeking out advocates for Francisco in each office, and speaking with Jsha daily, I was finally able to get him accepted to a surgery center and his surgery was scheduled! Mom cried. I cried. This was the beginning of a new life for Francisco. I mean that. This is just the beginning, John. Francisco will need a second implant in his other ear, but this was a huge step, Francisco is going to hear his mother’s voice for the first time…ever. 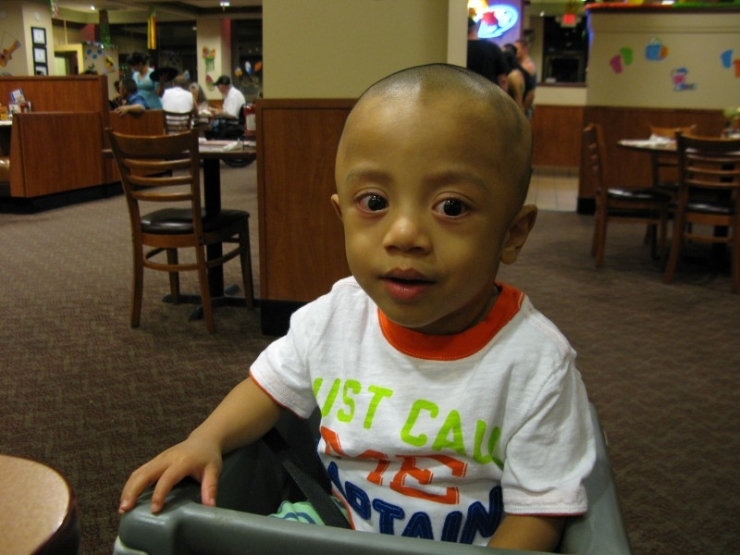 Francisco has since had his implant and Chive Nation will be able to see the moment Francisco hears for the first time! The journey will be a tough one, he will have to work hard to catch up to his peers, so much time was lost during the battle to get him into a facility. My final analysis is that we must continue to work with Francisco; He is part of our family now. The next step is a second implant, but for now Francisco learns how to cope with his new sense, and begin to learn the English language and bond with his family on a whole new level. It was my proudest social work moment to date, this was truly a special case for me." Behind the scenes, Angie was quietly fighting for something she believed in. More than that, Angie spent countless hours on the phone with the family just listening. 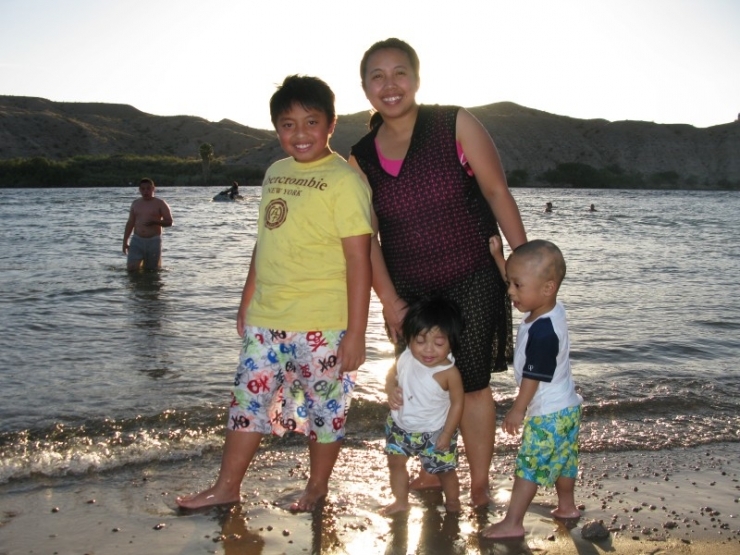 It hasn’t been easy for the Santoyo family and Angie has given something so much more than money, she gave her time. Angie is the most humble, beautiful person in our office. Getting Francisco help was all that mattered, not the credit. 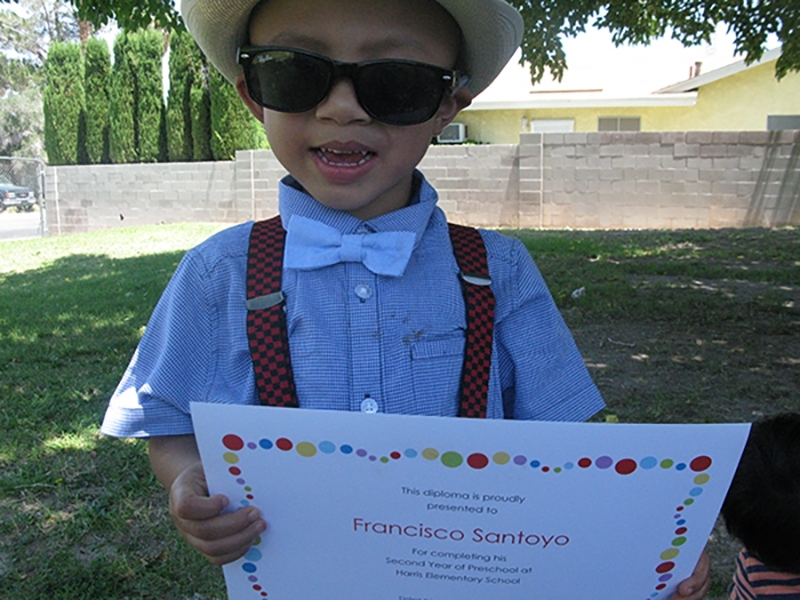 Francisco got his implant with the help of a $15,000 grant from Chive Charities. And you should see the inspiring video below, it’s beautiful to see the child try to comprehend sound for the first time. I want to thank Angie personally, and let her know that I aspire to be a whisper of the person she is.